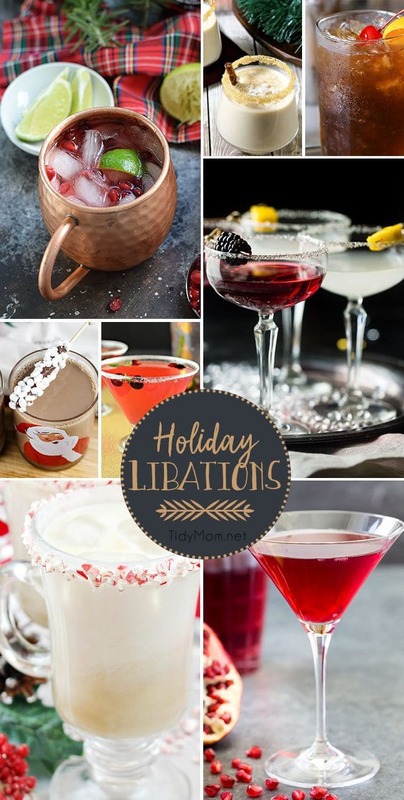 The holidays are filled with parties, and nothing makes a holiday party more memorable than delicious food and drinks! 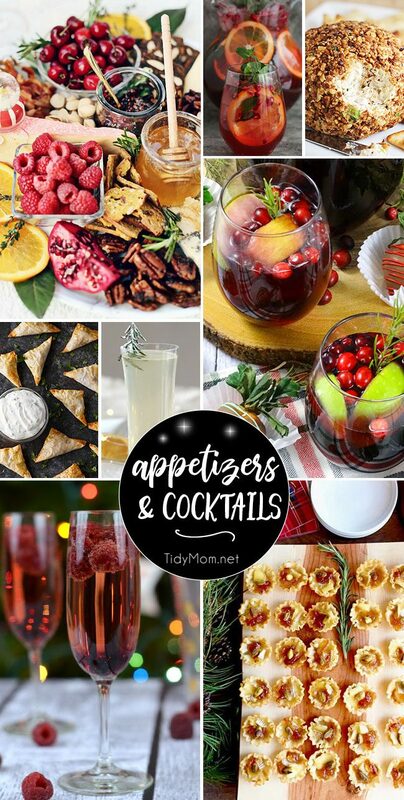 I’ve got you covered with the best Easy Party Appetizers and Cocktails recipes your guests will love. All you need is a festive playlist and some pretty napkins to get your entertaining game on. The classic cheese tray just got an update with this Christmas Brunch Cheese Board idea. We typically pull out the cheese board during the cocktail hour but let’s face it – cheese is perfect for ANY meal! Pomegranate Party Punch is both delicious and versatile. You can make this Spiked or Unspiked. 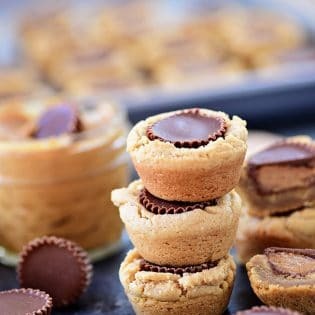 Perfect for parties, have one of each! This Pina Colada Cheese Ball recipe is sure to be a favorite at your parties! Features the delicious flavors of macadamia nuts, cream cheese, pineapple, green onions, and coconut. Avocado Toast Pockets are an impressive holiday bite-sized appetizer packed with spicy southwestern flavor. Grey Goose Le Grand Fizz has just a hint of citrus mixed with an elderflower liqueur and a rosemary simple syrup. 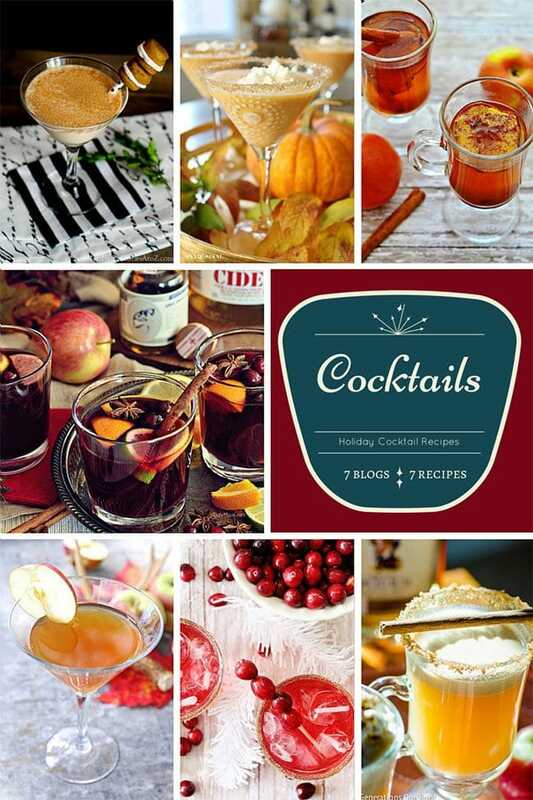 Serve in a champagne flute for the perfect cocktail to entertain dinner guests! This Holiday Cranberry Apple Sparkling Sangria is fruity, festive, and easy enough to mix up so you won’t be stuck playing bartender during your holiday gathering! No matter what your plans are this year, this Raspberry Chambord & Champagne Cocktail is absolutely delicious and perfect for any celebration. Marmalade Pistachio Brie Mini Tartlets made with fillo shells and make a simple and delicious appetizer for your next holiday potluck or party. This is week 389 (7.5 years) of hosting this I’m Lovin’ It linky party. Each week I feature some of the posts that caught my eye from the previous week. Please take a moment to visit the featured blogs ……..then scroll down to see what’s being shared this week. 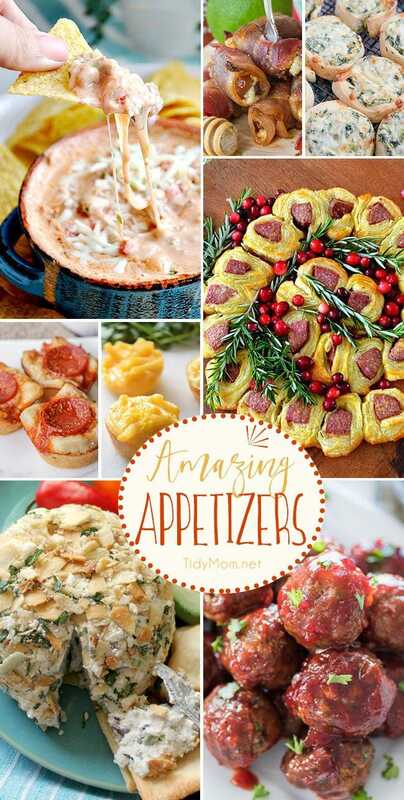 Amazing appetizers perfect for any occasion. Party Ready! 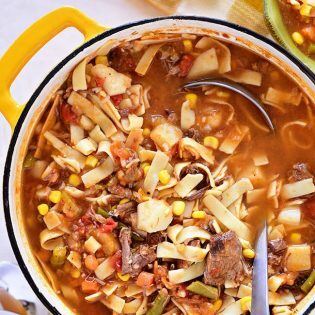 25 Best Appetizer Recipes – from dips and spreads to siders and more! Merry Christmas and Happy New Year!! Be safe and be merry! **NOTE: Next week I will be spending the holiday with my family, I’m Lovin’ It Linky party will return on January 4, 2018.